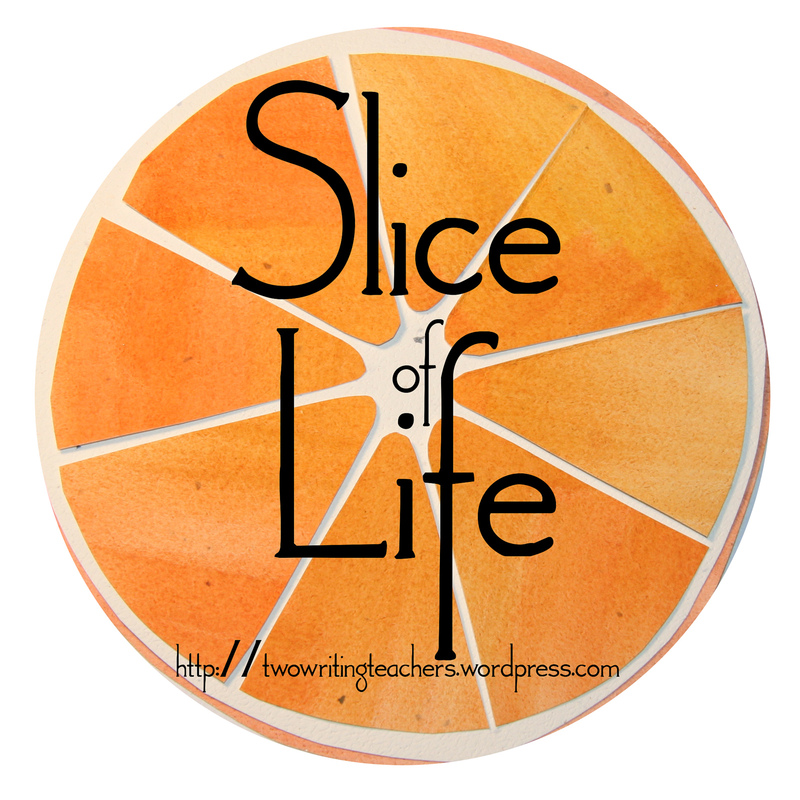 It's a busy month of writing and commenting with the Two Writing Teachers' Slice of Life March Challenge. Please visit their site to read other slice of life stories and leave a comment or two. I'm taking a discourse analysis class and just finished analyzing my first transcription. As I reflect on the conversation I recorded, I am reminded of the book The Invisible Boy by Trudy Ludwig. Who decides who is seen and who is invisible? Does one decide that it's easier to be invisible rather than seen or does one just quit trying to be noticed? 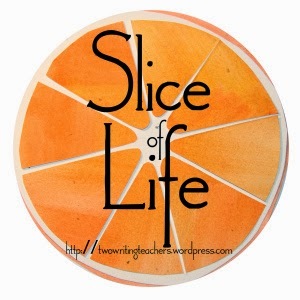 How do we help our students practice what we teach? Every person has worth. Every person deserves respect. How do we empower the "invisible ones?" A very important question. Making a note to look up the book. What exactly is a "discourse analysis class"? 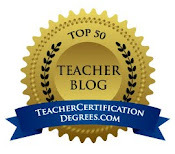 Is it to help teachers better communicate with students? One year I had a girl that I swore could make herself "visibly invisible". In other words, she was there but she wasn't. Could this be a coping strategy? Looking forward to hearing more about this class. Such important questions here, and with no easy answers. Why don't we deal with this issue more? Great book, Julie. I used this book at the beginning of the school year, but it deserves to be revisited frequently. Just the name of your course scares me!